Welcome to Katie Kelley Networks! Author Katie C. Kelley is a seasoned people strategist, leader development enthusiast and ardent believer that people are happiest when they are evolving. 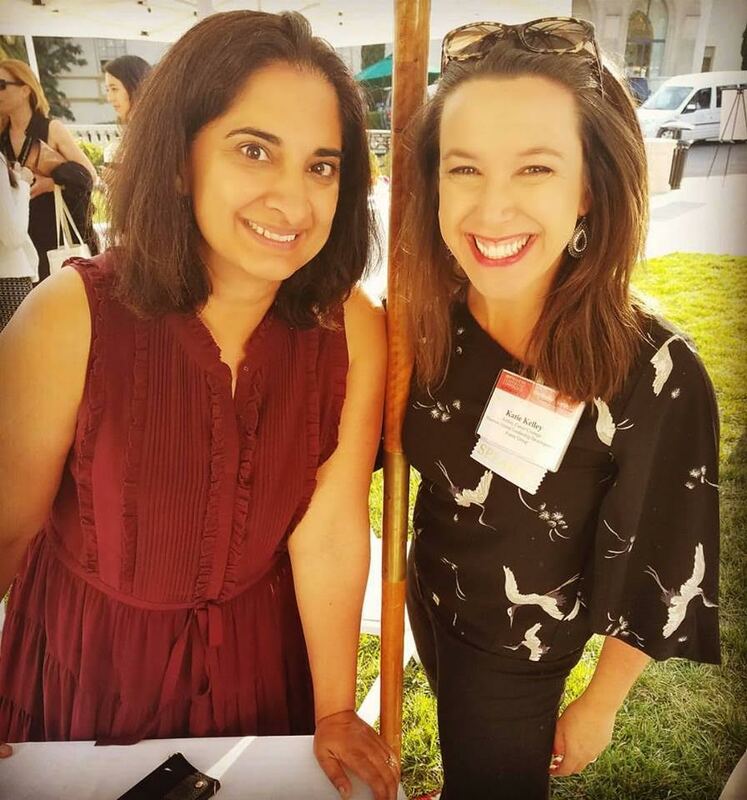 Based on her experiences as a New York City trained psychotherapist, a sales professional, an executive coach and an on-air television contributor she wrote a career management book, Career Courage (American Management Association-Harper Collins) in March 2016. 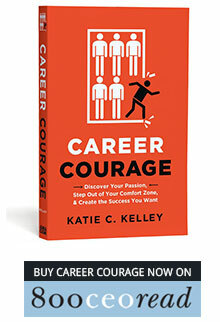 These organizations have sponsored Career Courage events with Ms. Kelley as an on-site speaker: CNN-Time Warner Headquarters, The Wharton School’s Career Center at the University of Pennsylvania, Emory University’s Goizueta Business School Career Center, University of Oregon’s Alumni Women’s Roundtable and many more corporations in the United States. 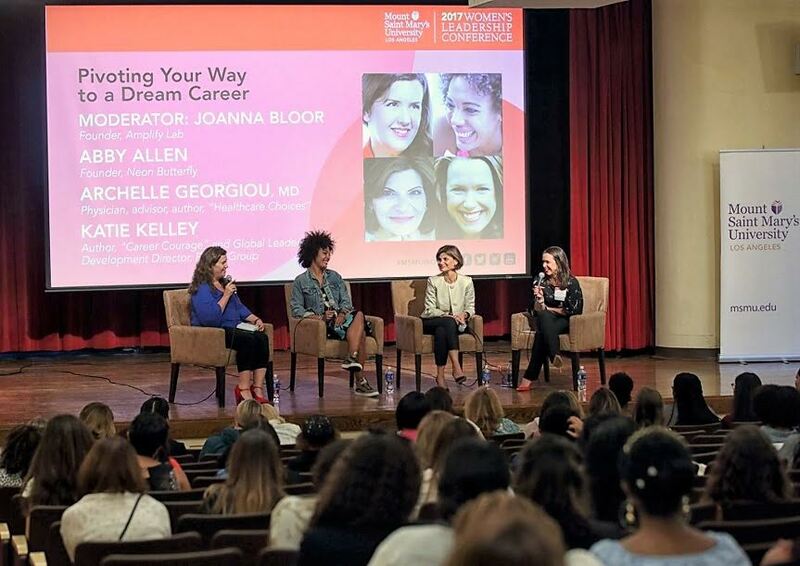 Ms. Kelley serves as the Global Leadership Development Director at KEEN in Portland, Oregon and continues to speak and provide media interviews as her schedule allows. Ms. Kelley can be reached directly at Katie@KatieKelleyNetworks.com.